Canada was the first country to originate a national Biotech Week back in 2003. What began as a modest advocacy and awareness string of events experience where provincial partners gathered grew into a national success story which gained traction and snowballed into a worldwide movement. Today whether in United States, Europe, Australia, Canada or elsewhere, biotech innovation is becoming increasingly central to the global competitiveness of the industries and sectors that form the economic foundation of economies. The purpose of Global Biotech Week is to raise awareness of the industry and its global potential among policymakers, policy influencers and the general public more broadly. New Brunswick is celebrating Global Biotechnology Week with the fifth annual Innovation at the Station on September 30th, a free networking event that is open to all members of the New Brunswick science and business communities. 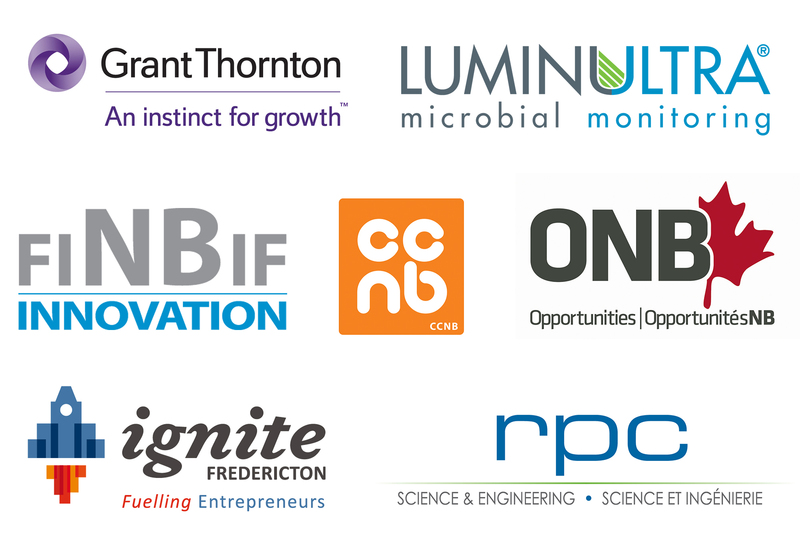 Innovation at the Station has become BioNB’s flagship event for celebrating the growth and success of the sector, as well as an opportunity to present the winner of the NB Bioscience Achievement Award (check out the list of winners here). This year’s event will feature all local food and drink and a special sudsy surprise! This year is also BioNB’s 20th anniversary, and the perfect opportunity to look back at two decades of growth and innovation. Click here to register. BioNB has also partnered with LearnSphere who will be launching ExportNB, an online hub for information and networks to help companies launch or expand their exports. Be sure to follow BioNB on Twitter and Facebook throughout the week to catch stories and updates from the bioscience sector in New Brunswick.